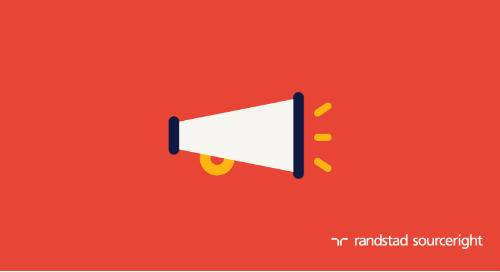 ATLANTA, March 19, 2014 – Randstad Sourceright, a global talent leader and an operating company of Randstad Holding nv, has announced an exciting long-term partnership with top recruitment marketing technology provider, SmashFly Technologies. 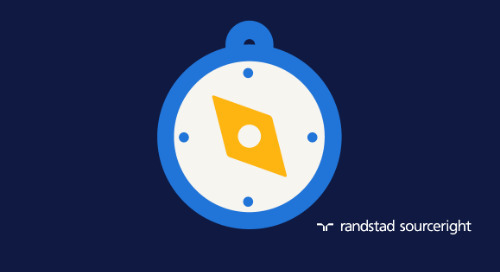 Through the partnership, Randstad Sourceright will enhance its industry leading recruitment process outsourcing (RPO) services with SmashFly’s innovative Total Recruitment Marketing Platform, which combines Job Distribution, CRM, Career Sites, Mobile, Social and Integrated Analytics within a single unified Platform. 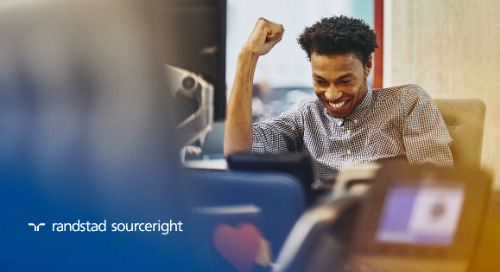 "This is a key partnership for Randstad Sourceright that will deliver clear and quantifiable results to our customers," said Rebecca Callahan, Group President, Professional Solutions for Randstad US and president, RPO for Randstad Sourceright. 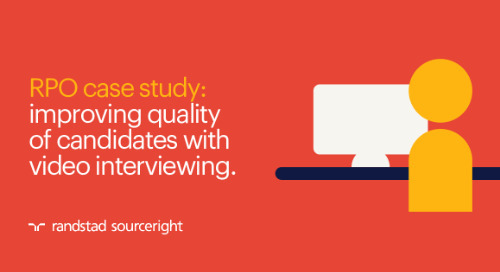 "By combining the power of the SmashFly Recruitment Marketing Platform with our leading expertise and methodology, we will have the latest talent outreach and recruitment tools to help our clients compete and win in an increasingly competitive global marketplace." 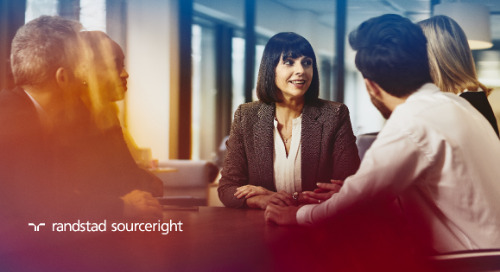 Through this enhancement to Randstad Sourceright’s RPO offering, the company will optimize overall sourcing effectiveness using advanced candidate tracking, search and engagement techniques. 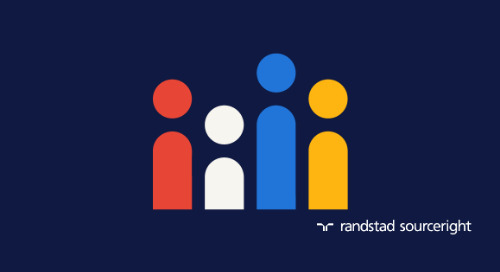 Using SmashFly’s recruitment technology, Randstad Sourceright will be able to socialize client positions quickly and effectively, pinpointing the most effective outreach strategy to target the right candidates for its clients. 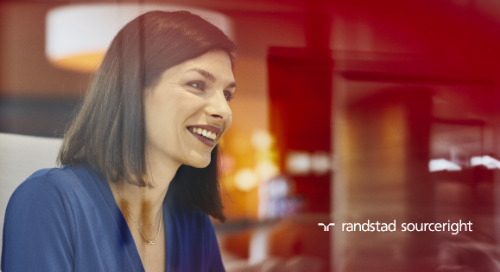 Randstad Sourceright RPO clients will benefit from cutting-edge analytics that inform strategic recruitment decisions in real-time. 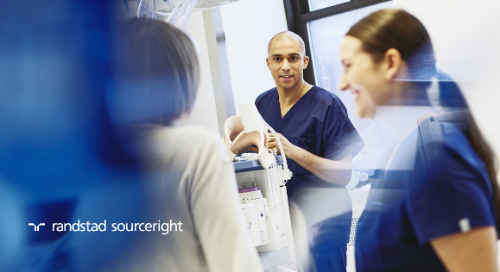 "All of this will contribute to our ability to improve quality of hire, while reducing sourcing efforts, decreasing time-to-fill and optimizing outreach investments," said Callahan. 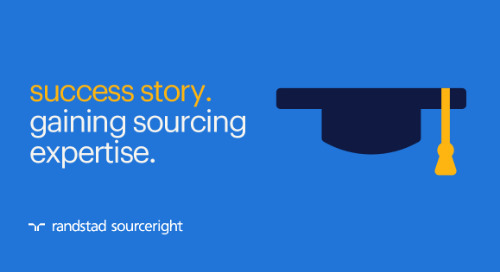 Additional details on Randstad Sourceright’s RPO services can be accessed at: http://www.randstadsourceright.com/solutions/recruitment-process-outsourcing-rpo. 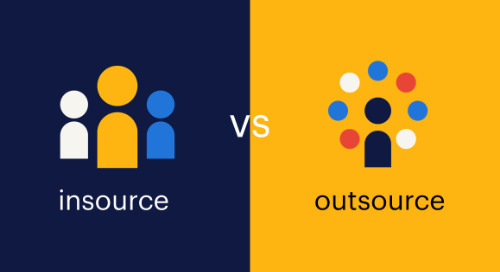 SmashFly’s Total Recruitment Marketing Platform helps corporate recruiting organizations and Recruitment Process Outsourcing (RPO) companies centralize their recruiting operations while providing real-time analytics across all of their initiatives to improve overall recruitment results.  The Total Recruitment Marketing Platform connects what are often disparate technologies into a single all-in-one software solution that includes Global Job Distribution, Social Recruiting, CRM, Web Sourcing, Marketing Automation, Mobile, Career Sites, Landing Pages, Search Engine Optimization (SEO), Employee Referral Programs and Talent Network Building. 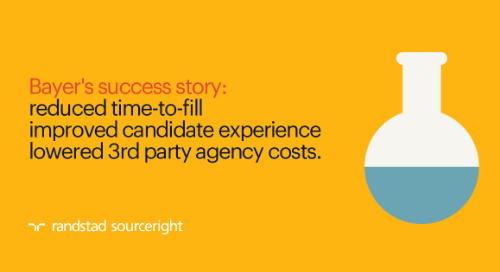 All with the actionable Analytics necessary to tell what’s working and not working across the entire recruitment strategy. To learn more visit SmashFly at www.smashfly.com. 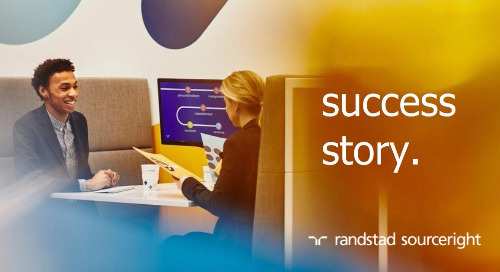 Randstad Sourceright is a global talent leader, providing solutions and expertise that help companies position for growth, execute on strategy, and improve business agility. 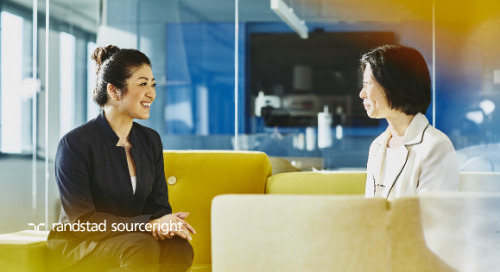 Our experience encompasses all facets of talent, including traditional employees and the contingent, free agent workforce. 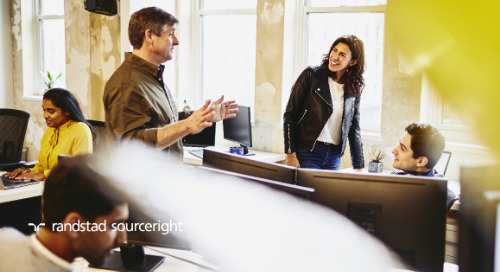 Key offerings include Blended Workforce Solutions, Recruitment Process Outsourcing (RPO), Managed Services Provider (MSP) programs, and Payroll and Independent Contractor Services (PICS). 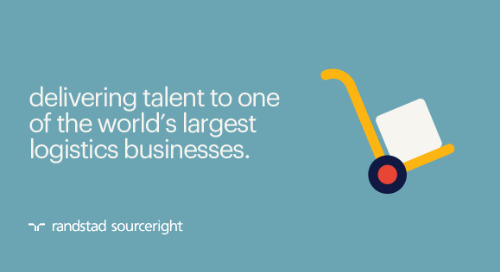 As an operating company of Randstad, a $22 billion company and the second largest HR services provider in the world, Randstad Sourceright delivers the resources and deep capability companies need to optimize their talent strategy for business growth and transformation. 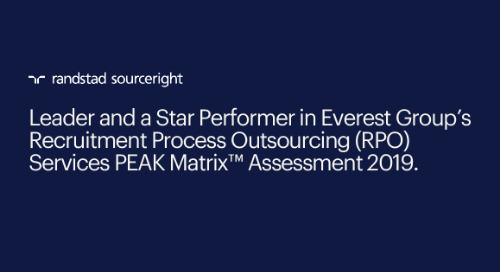 We are consistently recognized for service excellence and innovation by industry organizations such as Everest Group, HRO Today Magazine, Bersin by Deloitte, and Staffing Industry Analysts. 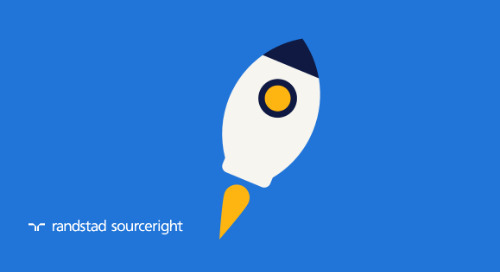 To learn more, visitwww.randstadsourceright.com.